Fire is an integral part of natural area processes in Australia; many Australian species do not germinate or set seed without fire to act as a trigger. 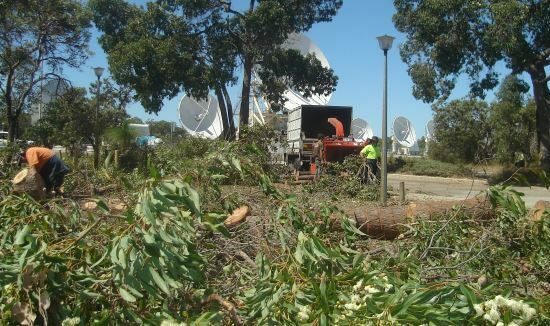 However, natural areas within Perth are often surrounded by urban landscapes and fire can pose a risk to property and lives. The management of fire fuel loads and maintenance of firebreaks is a necessity for these areas, and is a service Natural Area can provide. Fire fuel load assessment involves mapping and surveying areas to provide information on the type and level of fuels present and identifying the potential risks and management solutions. With our flora and vegetation expertise, we are able to fully assess sites for ecologically sustainable fuel load management. Fire management planning can be undertaken following site assessments and determination of fire fuel loads. Fire management planning is prescriptive with defined actions to take in order to reduce fuel loads and manage loads into the future. 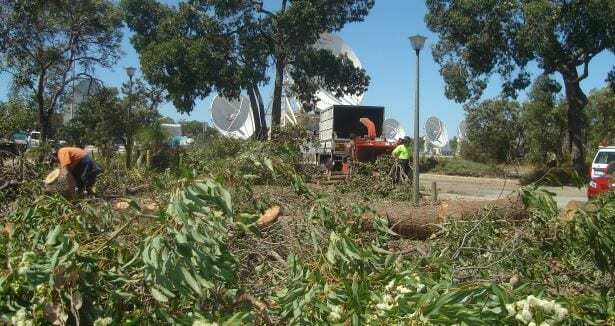 Manual removal of fuel load can involve large scale tree removal, canopy pruning, track pruning, brush cutting and removal of fallen debris and leaf litter. Fire fuel load maintenance should be undertaken on an annual basis to ensure fuel loads are maintained at the desired level and to minimise the risk of fire. Natural Area can assist with on-ground assessment, survey and planning to ensure bush fire risk levels are maintained or reduced. Following survey and planning, Natural Area can undertake all ground work to effectively reduce fuel loading to required levels. 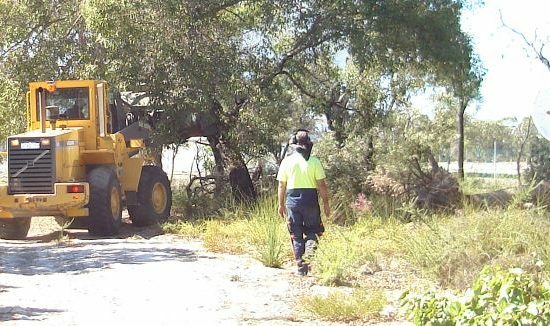 Natural Area can construct basic firebreaks by removing all the vegetation from a selected area and/or installing formal firebreaks using crushed limestone. The type of firebreak will always be site specific. 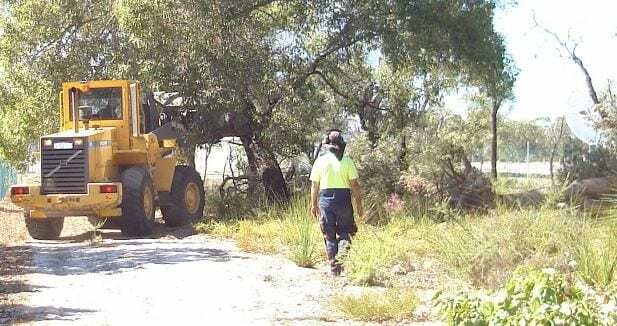 The removal of overhanging branches and shrubs to maintain clear tracks and reduce the probability of fires ‘jumping’ across physical divides between bushland pockets. This also contributes to providing safe egress through a bushland in the case of a fire. Brush cutting is the removal of nearly all above ground biomass to reduce fire fuel loads along site boundaries and buffer zones. Typically, tall grasses are brush cut to prevent ignition of bushland from embers. Thinning is selectively removing branches from the canopy to reduce fuel load. Old and loose branches are generally targeted.